Looking for some good summer fun? 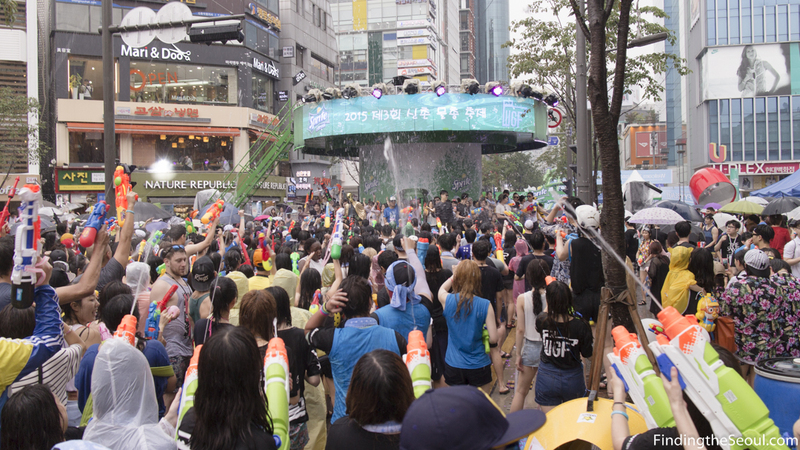 Check out the Sinchon Water Gun Festival taking over the main road! 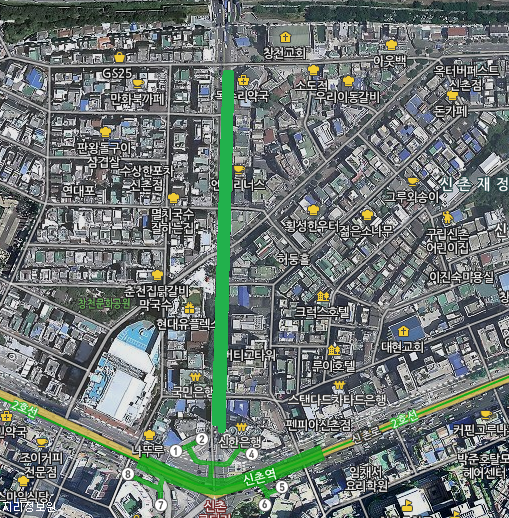 Just head out of exit 2 from Sinchon Station (신촌역)! 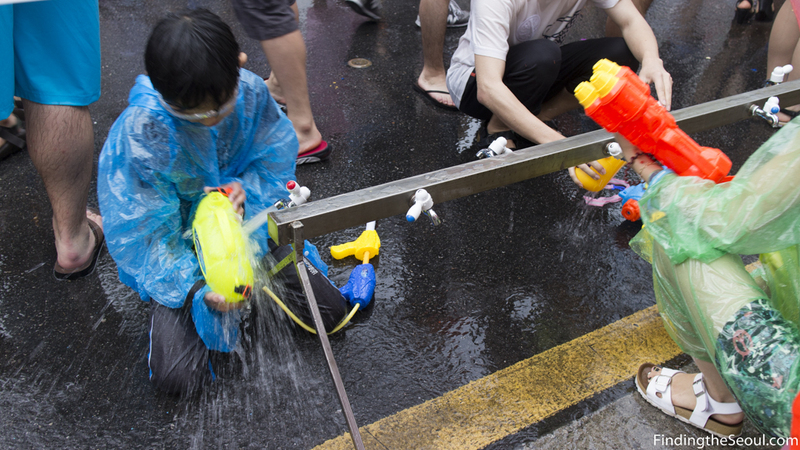 Even if you don’t have a water gun, you can buy one easily from vendors at the station or on the street! 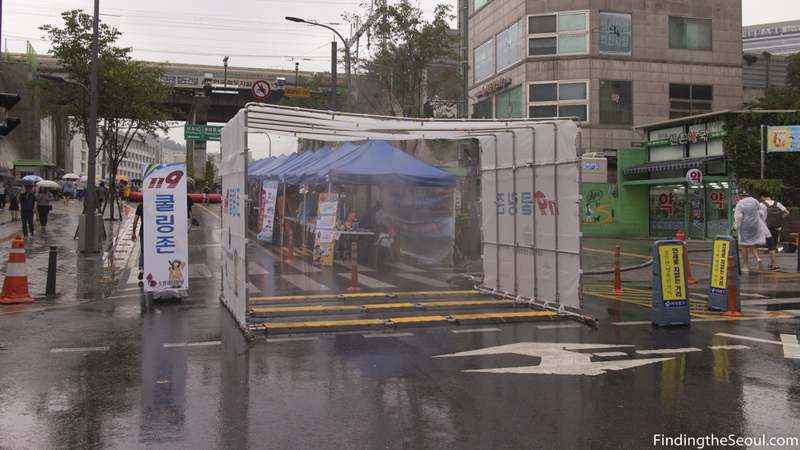 Today is the last day of the festival, so don’t miss out if you have a free Sunday! 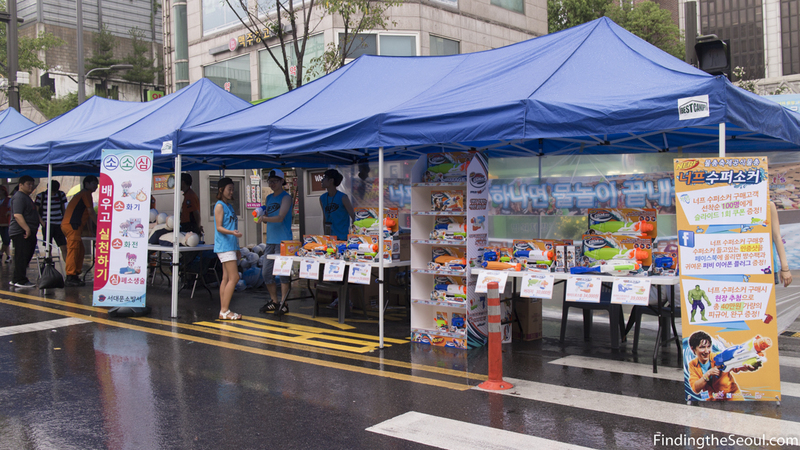 Even with all the rain, there were tons of people celebrating this event. I believe the even starts from 12pm and will last to around 10pm tonight. They have water slides, dance music, places for kids to do crafts, but mainly everyone was just having fun shooting each other! Will update with more coverage, but just wanted to let people who didn’t know about the event know about this!